With the Horns of War calling troops both dead and alive to battle, Keera and Merick must return to where their adventures first began, where veiled behind a mask of dark magic and driven by an unquenchable thirst for revenge, the blackest of mages plots their demise. 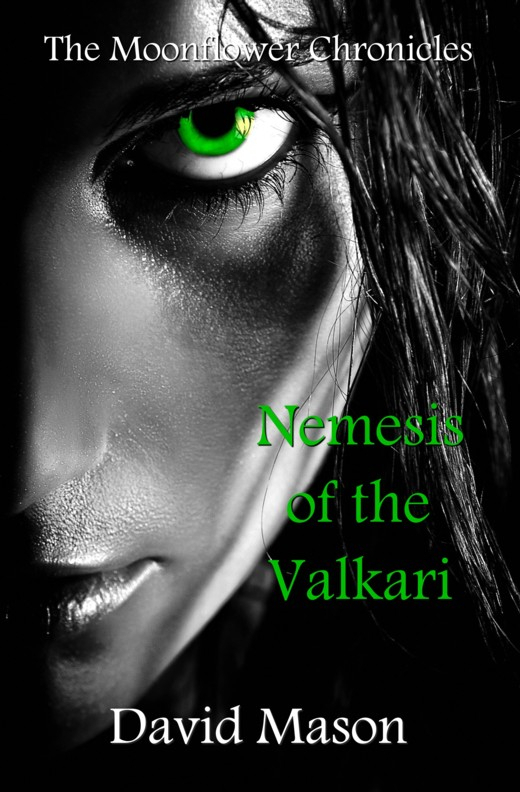 Weaving a deadly web of tricks and traps he draws them ever closer to his lair, and like a motionless spider he sits and waits for the moment when they have to face their worst nightmare... the Nemesis of the Valkari. This is the sixth book in The Moonflower Chronicles, an epic fantasy series for young adults. Check out the rest of my books in my author spotlight - The Moonflower Chronicles.